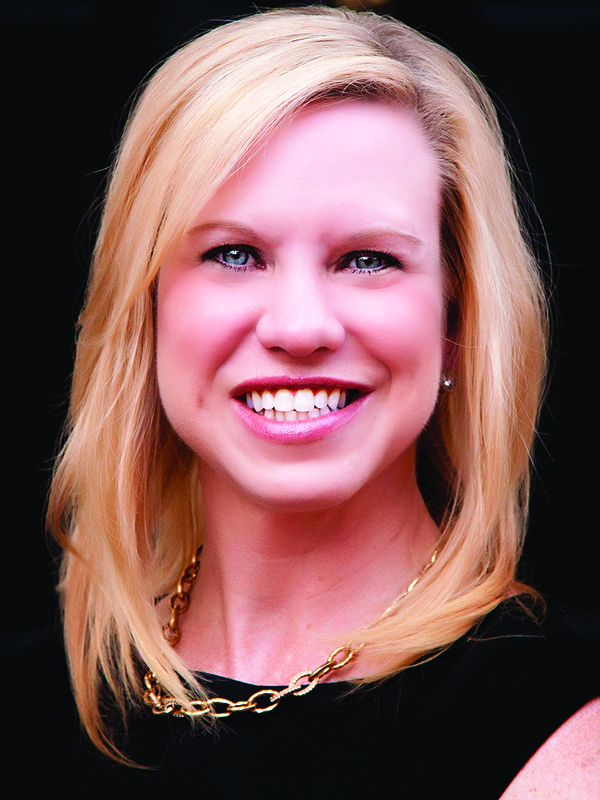 Gina Van Benthuysen, branch leader of the Allen Tate Wake Forest/Rolesville office, has been named to a three-year term on the board of directors of the Wake Forest Area Chamber of Commerce. She has previously served on the Chamber Membership Committee and has assisted with numerous Chamber-sponsored events. Van Benthuysen joined Allen Tate in 2007 and opened the company’s Cary-Stonebridge and Wake Forest/Rolesville offices in 2008. She has more than 19 years of experience in marketing, mortgage and real estate, including roles as a regional marketing manager, Realtor®, recruiter and agent development manager. She holds a Bachelor of Arts degree in public relations and a Master of Business Administration degree from East Carolina University. A Triangle native, Van Benthuysen, her husband and two daughters have made their home in the Wake Forest area for the past eight years.